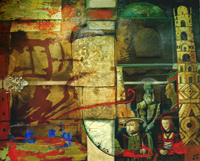 1.Art of Tapies, 2007 mixed media 85x105 cm. 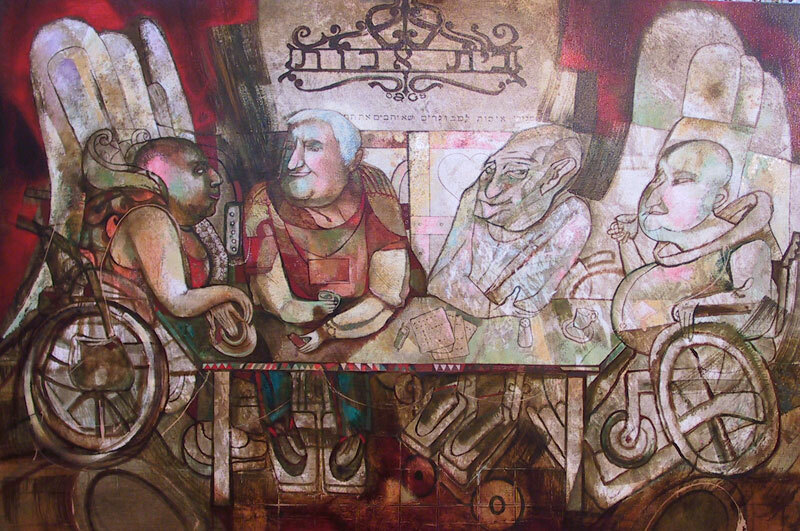 2.elder care house, 2008 mixed media 95x160 cm. 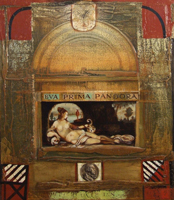 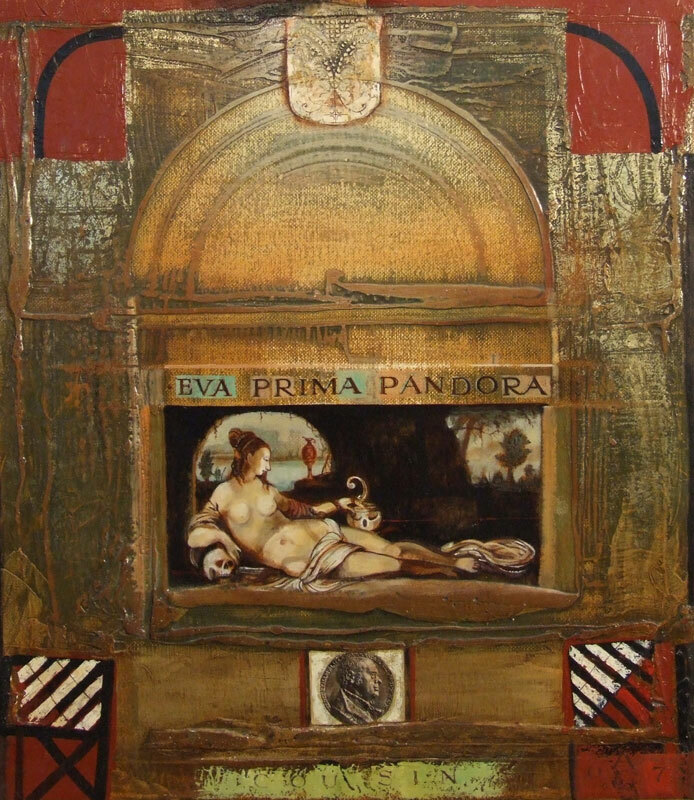 3.eva prima pandora, 2008 mixed media 80x70 cm. 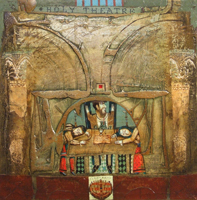 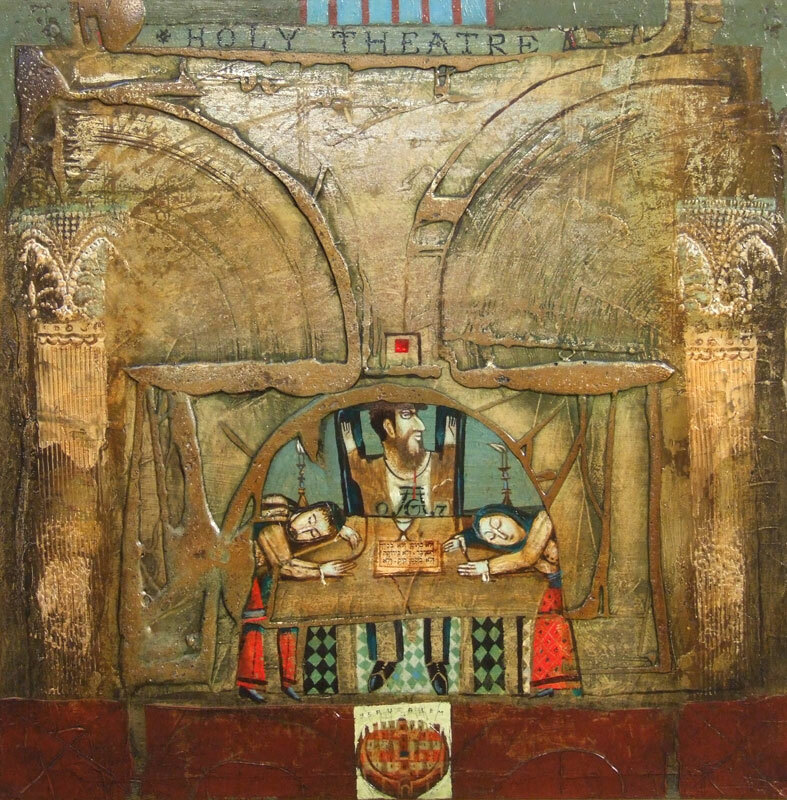 4.holy theatre, 2008 mixed media 70x60 cm. 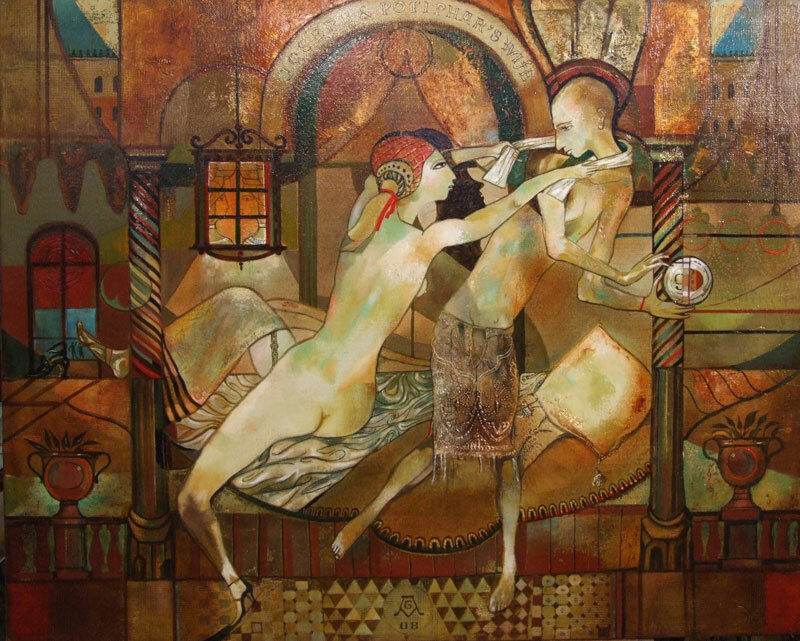 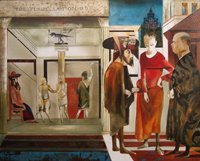 5.joseph & potiphar`s wife, 2009 mixed media 85x100 cm. 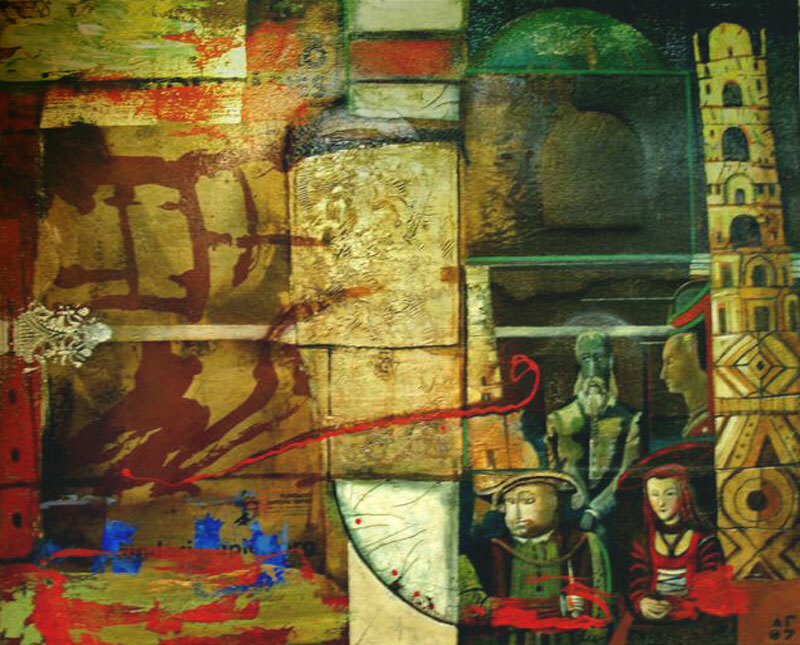 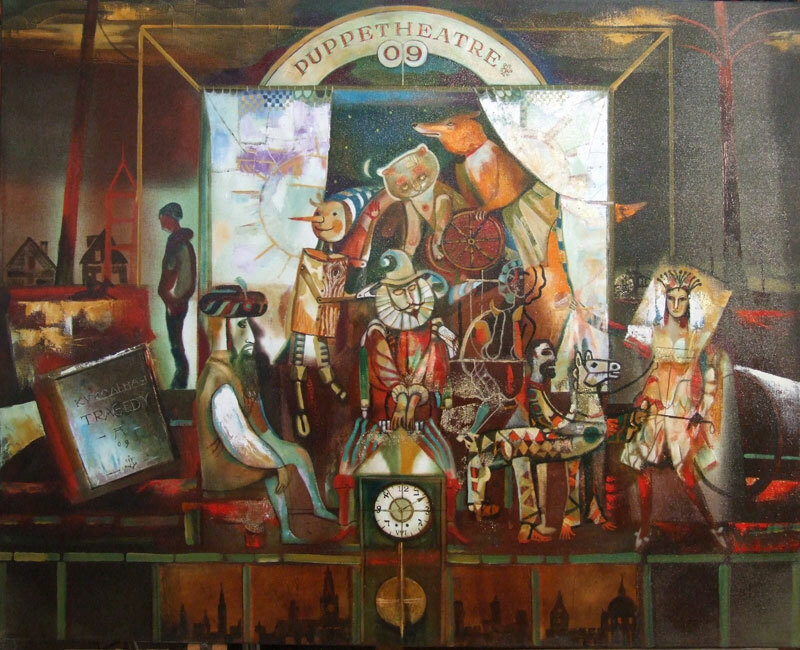 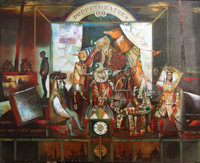 6.puppet theatre, 2009 mixed media 85x100 cm. 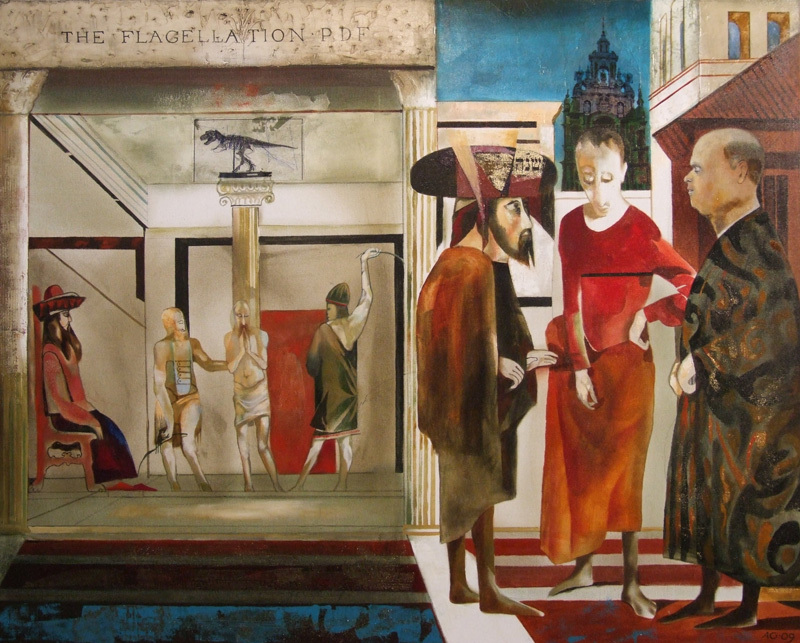 7.the flagellation, 2009 mixed media 85x100 cm.